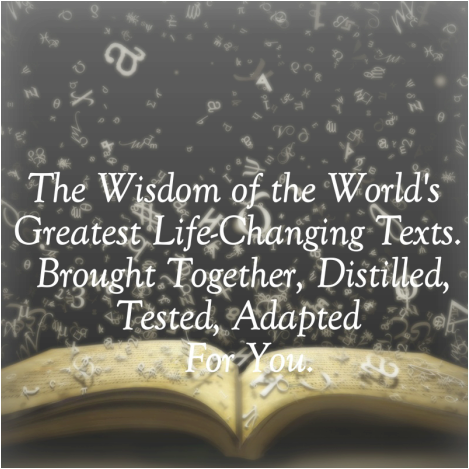 For this first time the wisdom of the world's greatest life changing texts have been distilled in a practical manual to give you everything you need to change your life. Techniques developed and tested over 30 years are clearly set out to help you shift from making losing choices to winning ones. Life loves you and wants you to evolve. This book tells you how. your dreams. Use them correctly and you will change your life." The path that leads to freedom has been taught by the awakened teachers of all major religions. In this book the wisdom of these philosophers and mystics has been synthesized and adapted for today. You will encounter a simple method of psychological introspection. You will learn to interpret and use your dreams through an original and precise method that has proven its worth. The techniques that are found in various ancient texts have been brought together, tested and adapted for you. Sign-up below for exclusive video and book content, and to receive The Seeker Keys messages.